Explore the great outdoors in a whole new way and learn what you can do to protect our wild places. The UM Field Station offers classroom and lab settings indoors as well as the benefits of an active field research site. 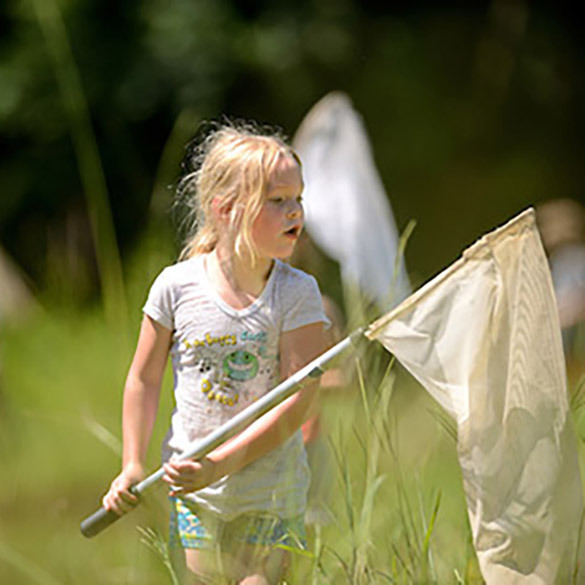 Campers will study birds, bugs, amphibians, reptiles, and aquatic creatures with the guidance of certified educators and conservation professionals. Activities vary with weekly themes but may include collecting and identifying plants and animals, spotting evidence of animal activities in the field station woods, comparing habitats, water sampling, using microscopes or scientific instrumentation, and creating art with natural materials. Daily snacks will be provided. The Field Station is located at 15 Co Rd 202, Abbeville, MS 38601, just 20 minutes from downtown Oxford.